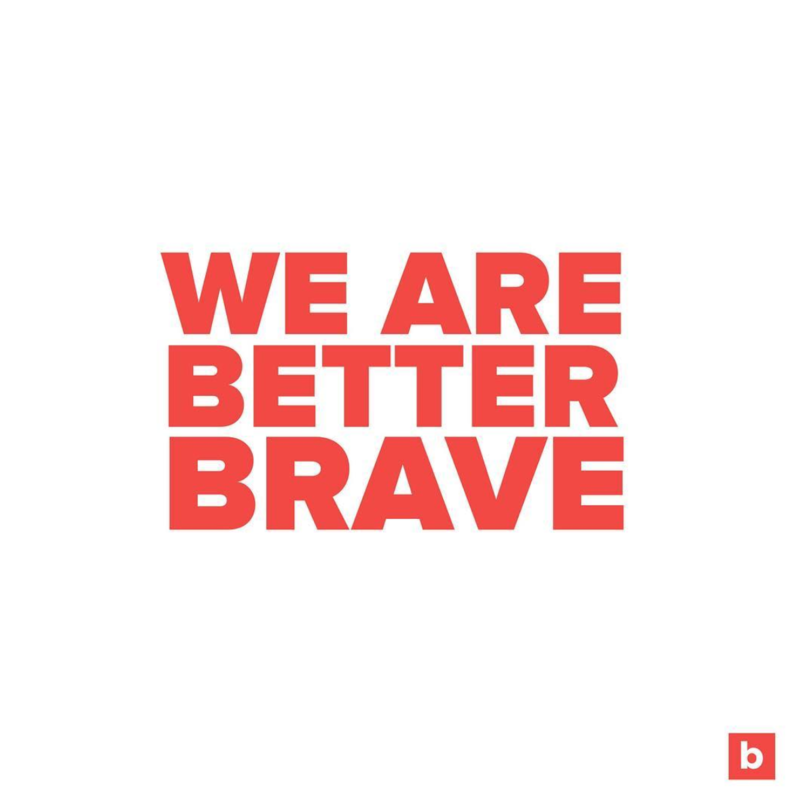 Since launching last year, BetterBrave has helped thousands of individuals across the nation and is recognized as a trusted resource by movements like Time’s Up and outlets including ABC, Mashable, Glamour, NYTimes, and more. Sexual harassment does not discriminate across races, industries, and genders. Join us for a conversation with experts regarding sexual harassment - you'll learn how to identify sexual harassment and ways to take action on one of the most significant issues affecting society. This will be an interactive and empowering evening in a safe and supportive space for individuals targeted by harassment as well as allies and advocates. We have agency over sexual harassment and workplace discrimination. BetterBrave is the first place employees can safely turn to when they experience or witness any form of sexual harassment, discrimination, or retaliation in the workplace. Their online platform empowers individuals to speak up by educating them about their workplace rights and take action by equipping them with the right tools and resources. How We Can Tackle Sexual Harassment Together is presented as part of The Cosmos Health & Wellness Workshop Series. Allies and advocates of the cause are more than welcome to attend. "I had felt such a loneliness and alienation for not having people in my life to have conversations as candid as we did. It's such a relief not to feel that way anymore because I feel like I suddenly have sisters I had never before." All donations go towards supporting BetterBrave's mission to combats sexual harassment, discrimination, and retaliation in the workplace by empowering targets and allies with the necessary resources and tools.